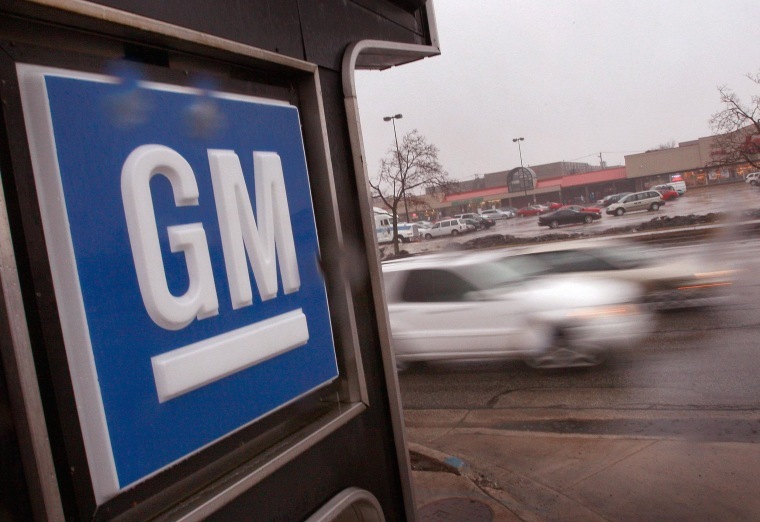 General Motors Co said on Thursday it has issued five more recalls, covering about 2.7 million vehicles in the United States and as a result is expected to take a charge of up to $200 million. Still dealing with the fallout from the recall of defective ignition switches linked to at least 13 deaths, the No. 1 U.S. automaker said, the largest of the latest recalls covers more than 2.4 million cars for tail lamp malfunctions. There are also recalls covering Chevrolet Malibu sedans, Chevy Corvette sports cars, Cadillac CTS sedans and full-size trucks and SUVs. GM did not have figures immediately for how many vehicles outside of the United States were affected by the recalls, but said the new actions were a result of the higher focus the company has put on safety issues following the recall of 2.6 million vehicles for the faulty ignition switch. "We have redoubled our efforts to expedite and resolve current reviews in process and also have identified and analyzed recent vehicle issues which require action," GM's global vehicle safety chief Jeff Boyer said in a statement. The Detroit company said it expected to take a charge of up to about $200 million in the second quarter, mostly for the cost of recall-related repairs announced in the quarter. In the first quarter, GM took a charge of $1.3 billion mostly related to the ignition switch recall.